Supports the methylation pathway and serotonin levels. 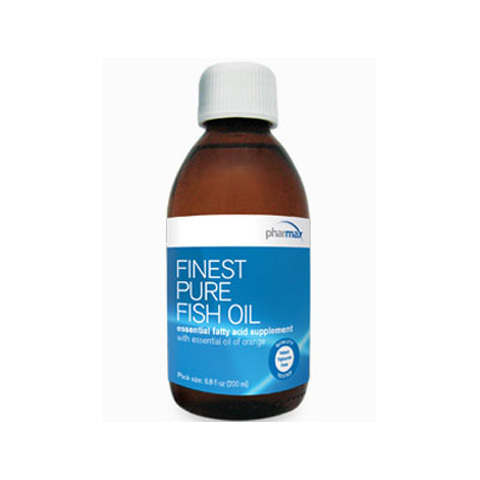 Contains folinic acid, a form of folic acid that works better in some individuals. 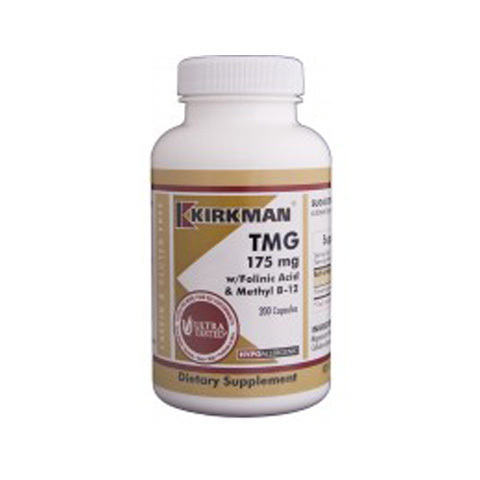 Folic acid is necessary for TMG to work biochemically in the body. 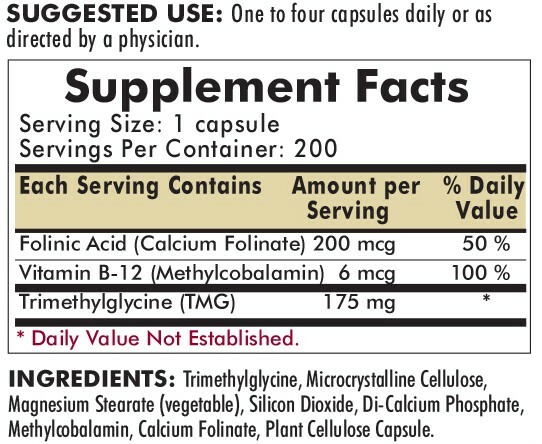 Methylcobalamin (vitamin B-12) is included because folic acid often can mask a lack of vitamin B-12. Hypoallergenic. Gluten and casein free. Capsules are plant based. Ultra Tested®.